As part of our on-going commitment toward effective training Corpor@te Facilities Services Ltd have recently provided Project ARGUS training at Clifton Down Shopping Centre – Bristol. Over the course of the next 12 months all of our Shopping Centres, Retail Parks and Leisure destinations will receive similar training packages to ensure that both the security and cleaning teams are prepared for a major incident at their place of work. 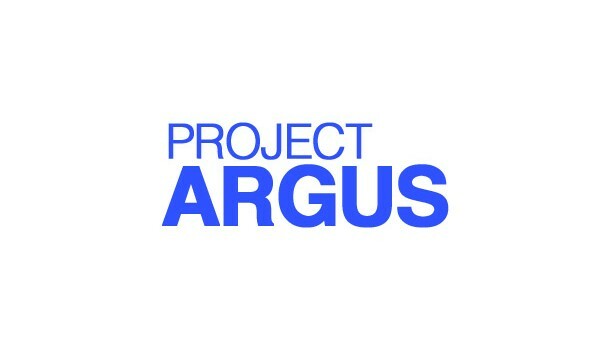 Project ARGUS (Area Reinforcement Gained Using Scenarios) is a Counter Terrorism protective security workshop. The workshop allows those attending the opportunity, through a media presentation that is narrated, to experience a terror attack and explore how they would react and what they would need to do to survive and get back to business. The workshops focus on a terror attack, the aftermath and how we as a business community build in proactive business continuity planning as part of our processes.